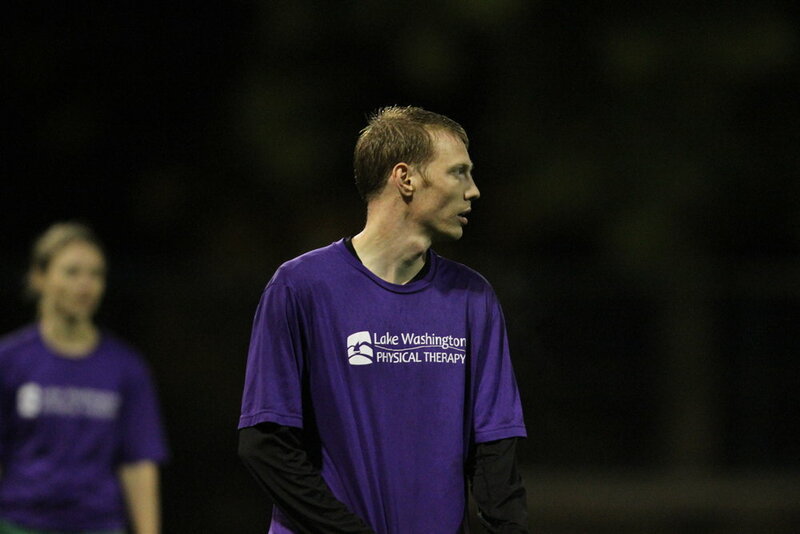 We are very confident in our ability to rehabilitate soccer injuries and prevent them. 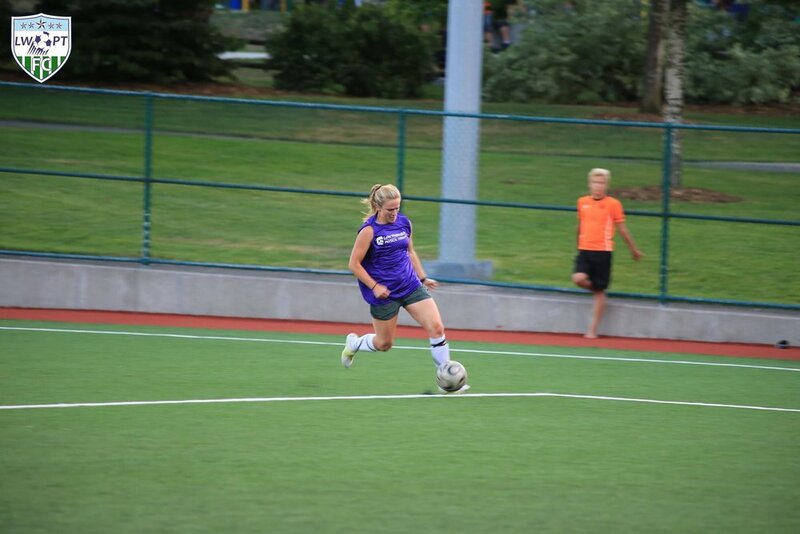 Most our staff competed at the high school and college levels of soccer. 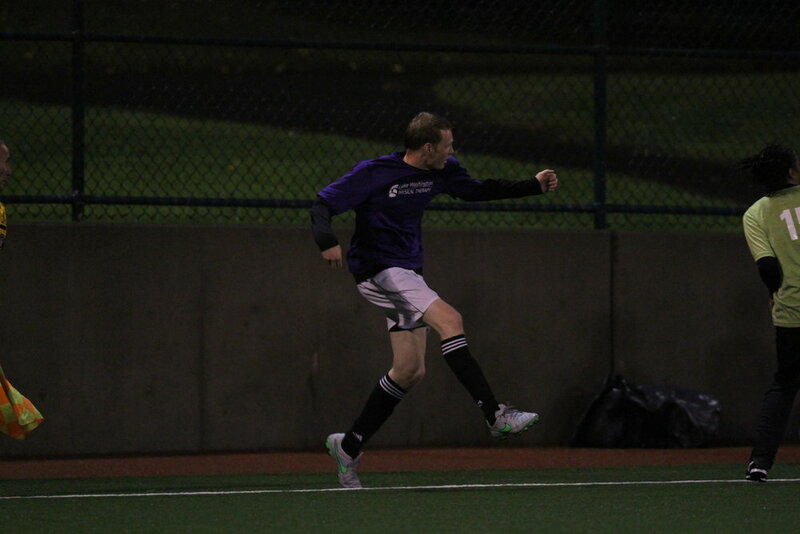 Since we opened our doors we have covered the cross-fire tournament, had numerous collegiate players return to the field, and even helped with members of our MLS team. 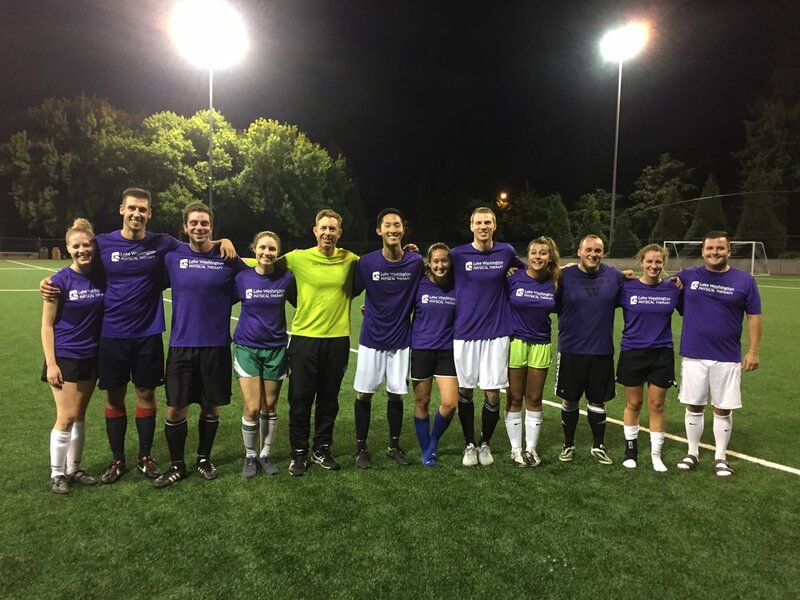 In fact our own staff won the Co-Ed soccer league for Redmond-Kirkland in 2017-2018. We institute the latest in physical therapy research into our practice and routinely attend surgeries with our favorite physicians. 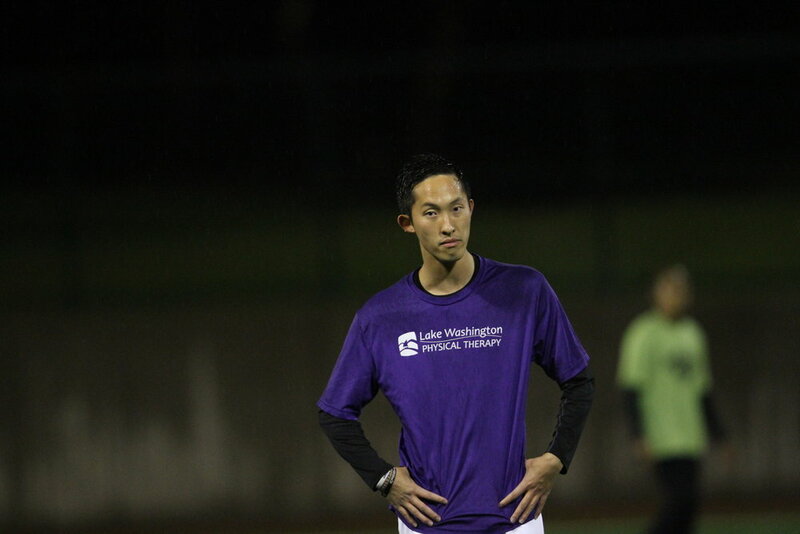 The past 5 years we have also been involved with the Seattle Pediatric Sports Medicine Groups efforts in soccer injury prevention. 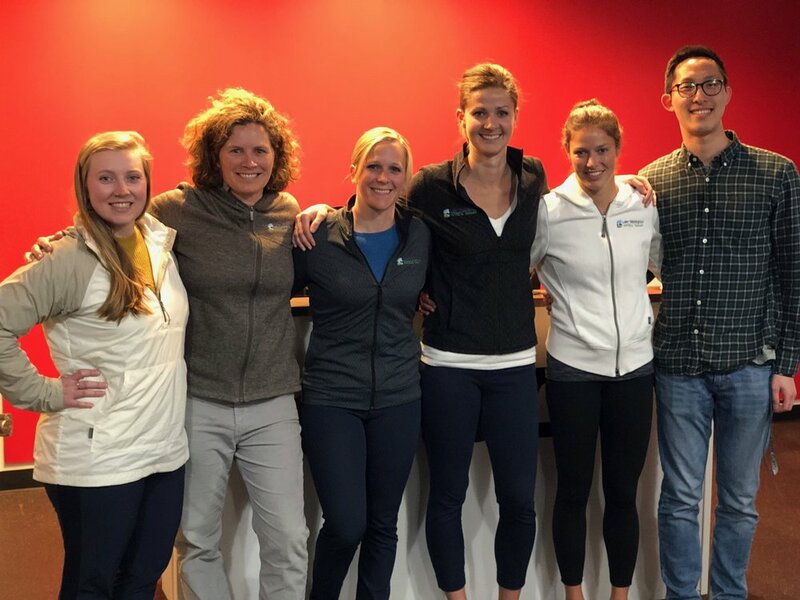 Our team including Anne, Mandie, Heidi, Justin, & Jessica have been working to help promote injury free soccer and helping to work with coaches to have a safe return to sport after injuries. 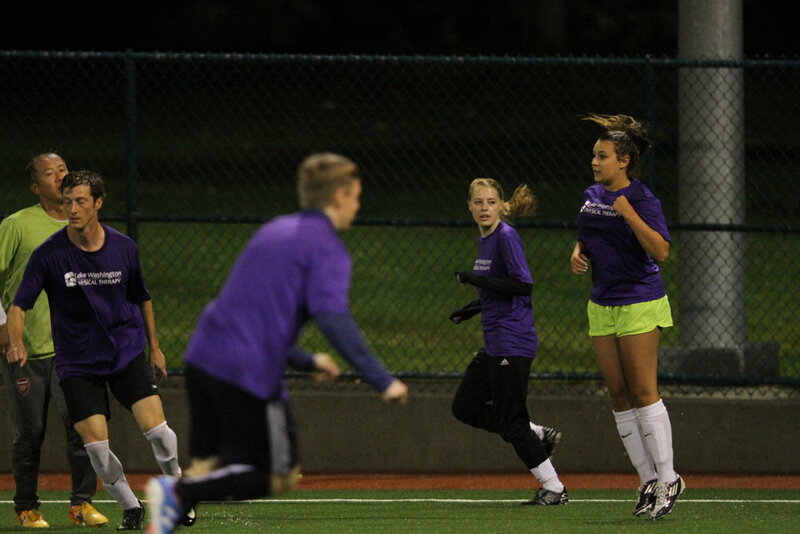 We currently are providing injury screens at Lake Washington High School, TOCA soccer facility, and CrossFire. 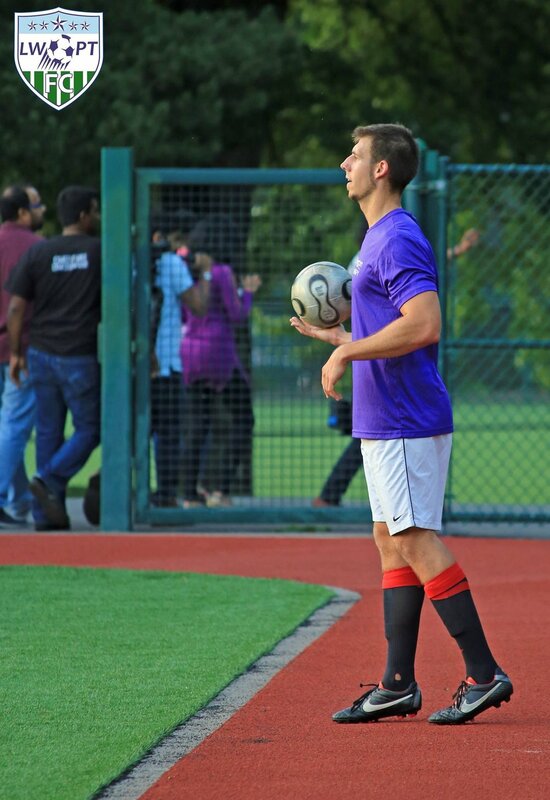 We do our best to get individuals screened to prevent injury as well as return to play. Contact Heidi if you would like to schedule an evaluation and/or a visit on site at TOCA. 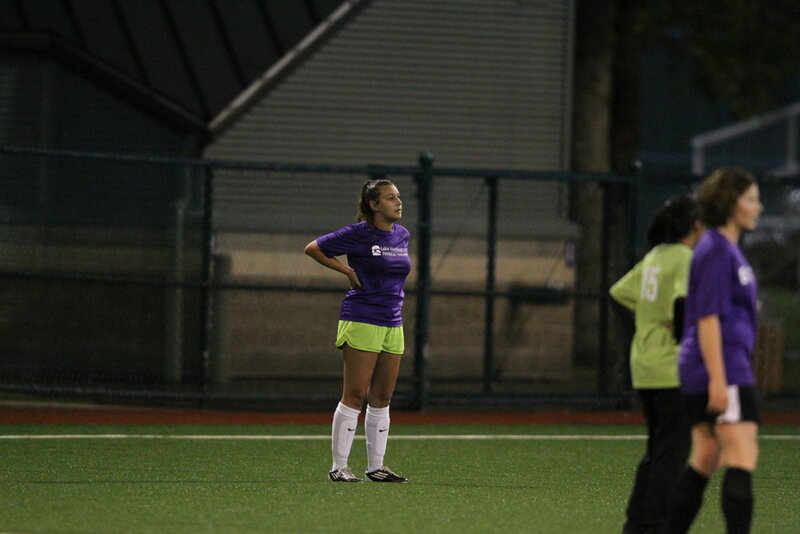 Heidi & Caitlin gave a free lecture on April 3rd at TOCA Soccer Facility in Redmond. You can still watch on FB Live. To find out about the next screening day email Heidi for more details. Heidi, Caitlin, Jessica, Ben, & Natalie have all been working on a return to play program with Andy Schmetzer and his team at TOCA Soccer in Redmond. They have volunteered many hours evaluating some of the best players and teams in the region. We are finding innovative ways to include TOCA Soccer Training into our rehab programs and also our prevention. Don't See the Video you or your team need? Feel free to contact our team and we will add it to our production que.